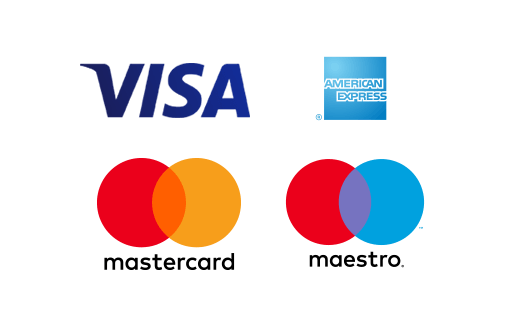 Convenient and secure: Payment is debited directly from your card (VISA, MasterCard, Maestro or American Express). You simply need to enter your card number, expiry date and card security code. This data is transmitted directly to the payment platform BS PAYONE GmbH using a secure 128-bit SSL encryption. Your card should be registered for a security authentication method (Verified by VISA, MasterCard Secure Card, American Express SafeKey, Maestro SecureCode) which functions with a personal security code between you and your bank. The purchase amount gets reserved on the card when we receive your order. The card is then charged as soon as the goods have been shipped. This simple and fast form of payment is, of course, completely free of charge. Paying with PayPal is simple, quick and secure. 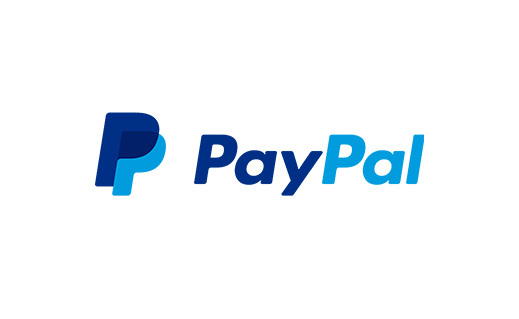 Simply choose PayPal as your desired method of payment when placing your order, then log in to your personal PayPal account with your e-mail address and your PayPal password and confirm the payment. If you opt for PayPal Express, you will be redirected to PayPal from our shopping basket page and can log in with your account details. Please double-check your address details before continuing. You can then check and confirm your order on our order confirmation page. We will receive an immediate payment confirmation from PayPal and can start processing your order straightaway. You don't have a PayPal account? You can register your bank account with PayPal in just a few mouse clicks. Paying with PayPal is always free of charge on our website. At Lights.ie you can also order using the shipping and payment information saved to your Amazon customer account. This makes ordering with us quick, easy and safe. If you choose to purchase using Amazon Pay, there is no need to set up an account with us. Instead, the information from your Amazon customer account transfers over. Simply click on the button “Amazon Pay” in the shopping basket. After this, you can change the delivery address and payment type (card or bank transfer for example) by selecting them from the data you have already saved in your amazon account. 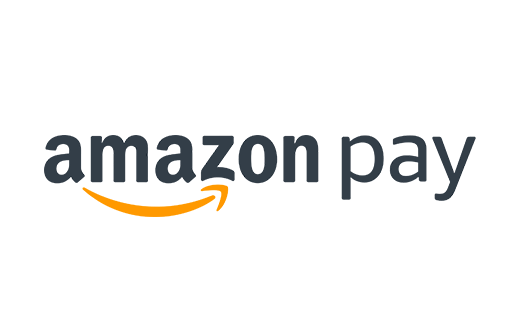 While placing your order with Amazon Pay you will not incur any further costs, nor will your payment information be passed onto a third party.